A Bed for Every Child is a program of the Massachusetts Coalition for the Homeless created five years ago to provide beds for children whose families could not afford separate beds for their children resulting in tired and unfocused children who could not learn adequately in school. 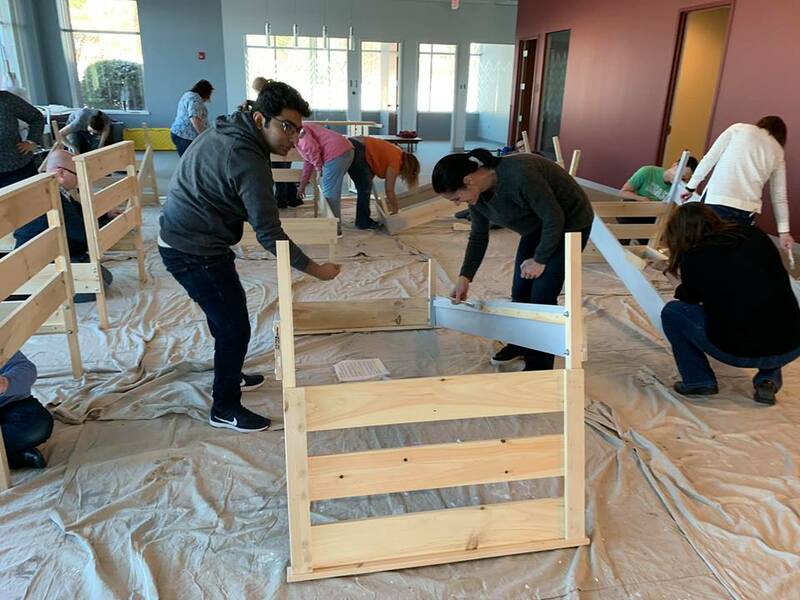 To meet the demand for beds the Coalition recently created the Build-A-Bed project offering a sponsored volunteer opportunity for organizations to assemble teams with limited or no carpentry skills to build, sand and paint twin beds for delivery to children in need. 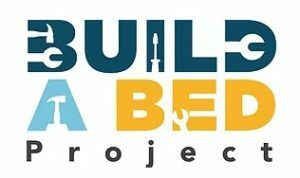 Fortunately our Church has been scheduled to build twelve beds on Saturday, March 16 in Chidley Hall. 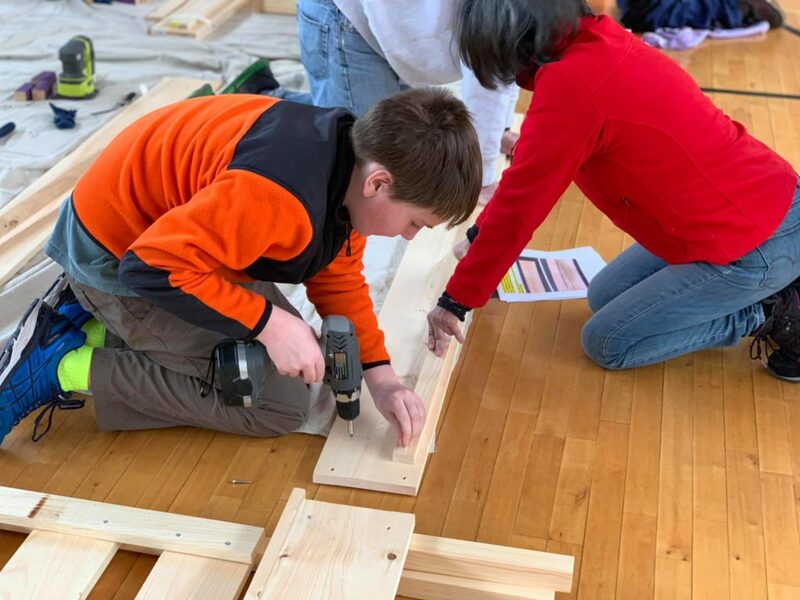 About 30 of us will gather at Chidley Hall by 9:30 AM on Saturday, March 16, to join the Bed for Every Child staff who will have set up all necessary equipment and instruments to construct the twelve beds. Teens and even younger youth are urged to participate in this exciting venture. Both girls and boys are urged to participate, and adults are urged to join to provide two or three people for each bed. The construction requires no prior skill and is lots of fun. The project is completed in three hours or less. Pizza will be available upon completion of construction. This fun filled task will provide great benefit to twelve kids in need of a bed. 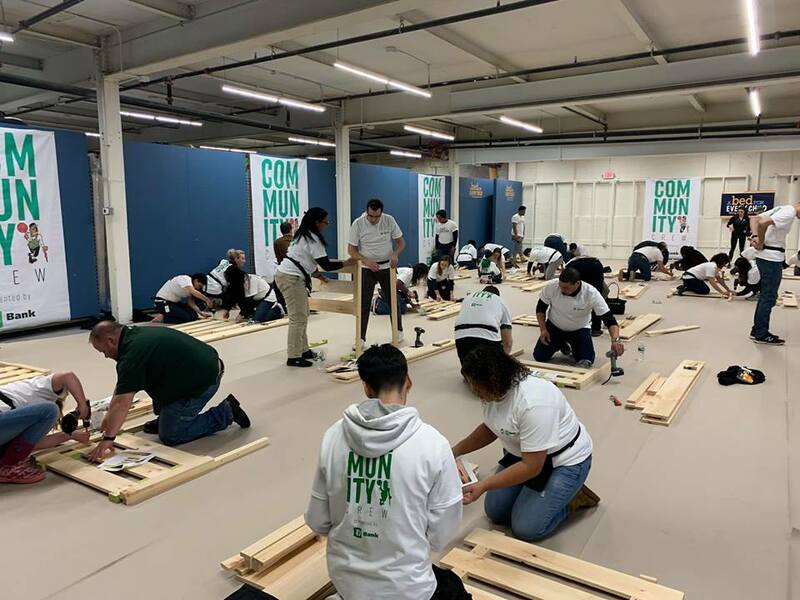 The Patriots and Bruins have previously sponsored this project and the Celtics will shortly provide 40 beds. Please let Ben or Bill McCarter know of your availability by email of verbal acknowledgment at you earliest convenience. 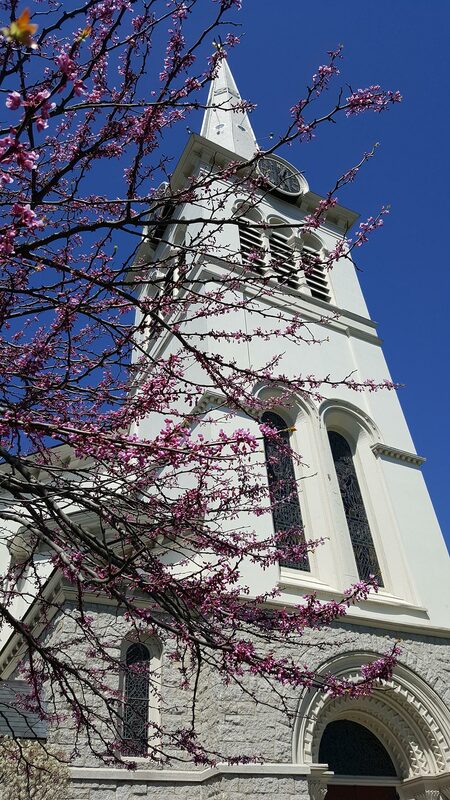 Contact Ben at ben.pulaski@gmail.com or via the Church phone or Bill at whmccarter@comcast.net or at (781) 729-3892.